…So rather than hysterically cheer lead the rise in property prices, or indeed blinding blame Bertie and Co for our downfall, the only way we can ever ensure we learn from the past is to embrace it. And while that includes the bad and the ugly of Fianna Fail’s and Bertie’s reign, it also needs to include the good. 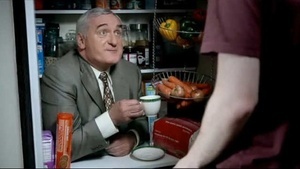 Indeed, many of Bertie’s skills and insider knowledge of the drastic errors he and his government made could just be what it takes to drag this country out of recession and back to sustainable levels of prosperity. 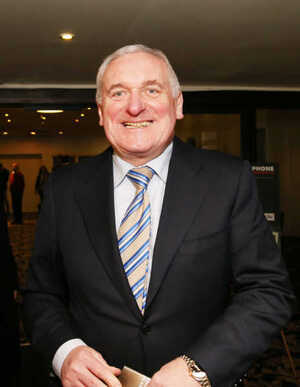 Posted in Misc and tagged Bertie Ahern at 10:40 am on August 27, 2013 by Broadsheet.